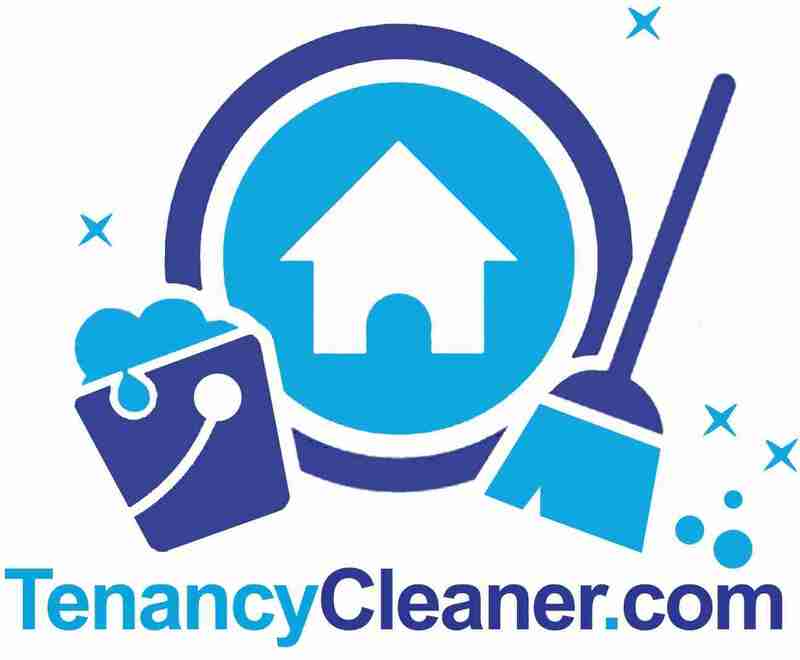 Tenancy Cleaner is founded in year 2009 in London by two cousins, Sarbaz and Azad. Since then we have delivered thousands of jobs and served thousands of customers. 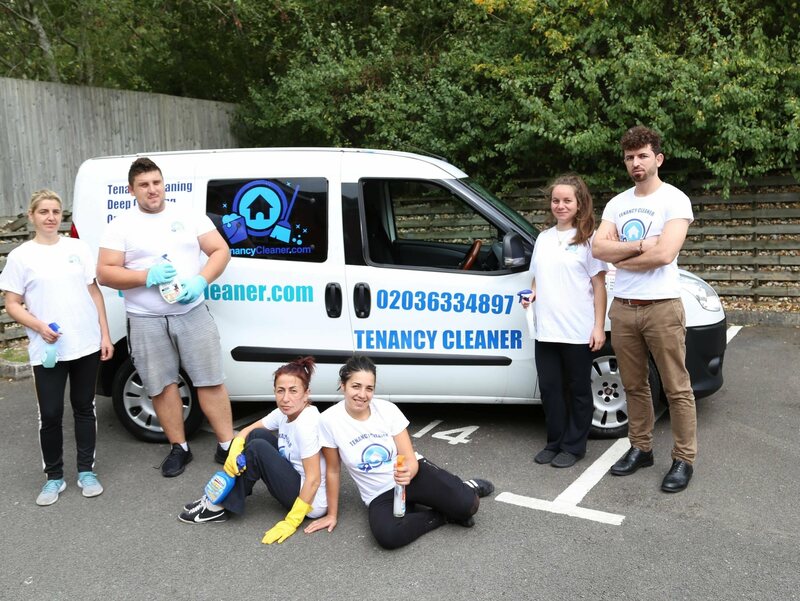 We are based in London SE11 and we cover all over Greater London including the county of Greater London, Surrey, Kent, Berkshire, Beckinghamshire. 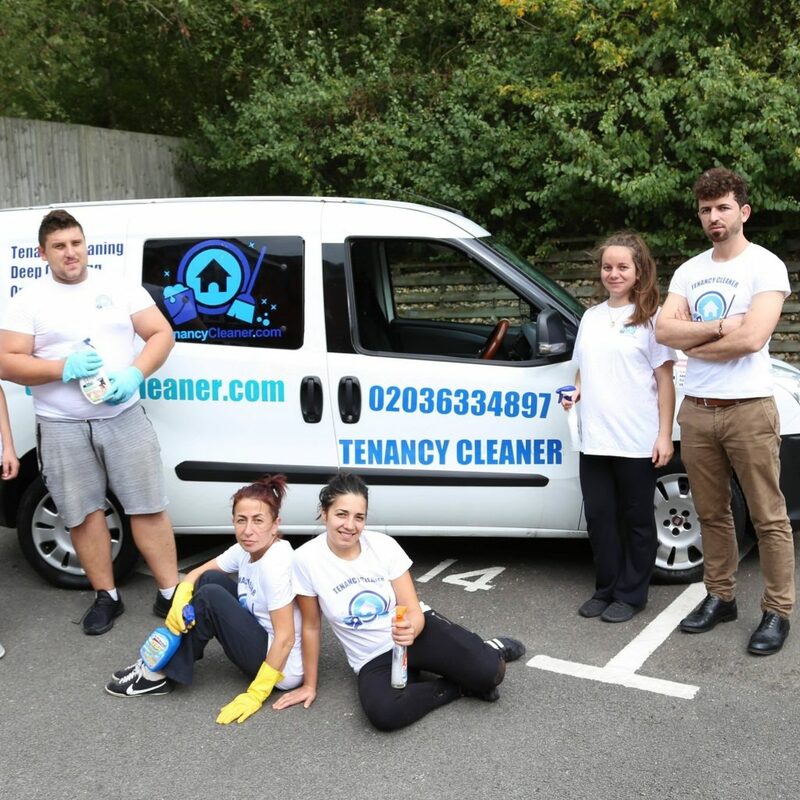 We offer deep cleaning, end of tenancy which includes cleaning throughout the property your vacating or moving in. Office cleaning or regular and one off cleanings. You may take the advantage of online booking or request a quote here. or you if you want to know more about our terms and conditions or know more about cleaning prices then please see. Branches we have as part of our Tenancy Cleaner.